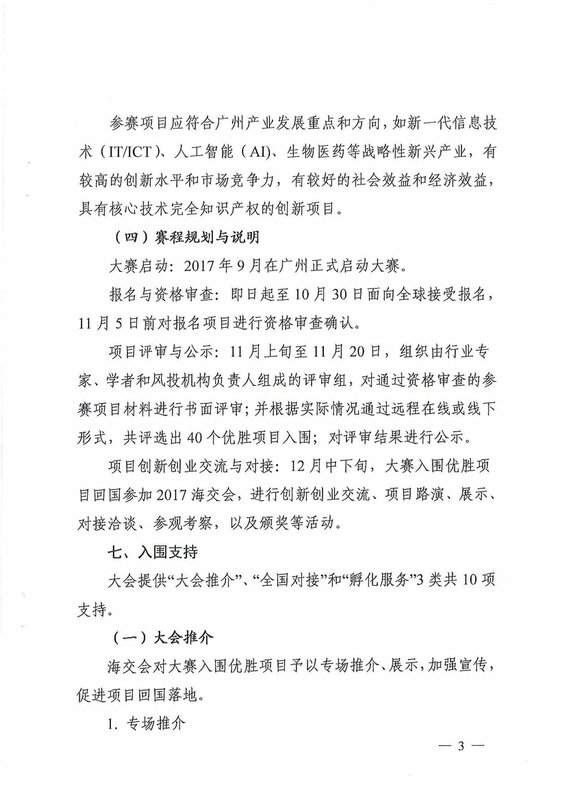 On December 26, one of the most advanced science parks in the world in development, Guangzhou GoogolPark, a fully owned subsidiary of Guangdong Zhonghuan Investment Group(GZI), parent company to SVTC + Constellar Ventures, held a ceremony to commemorate the completion of the C1 building frame in GoogolPark, Guangzhou, China. This was a major milestone to GoogolPark, which on schedule to complete at the end of 2019. 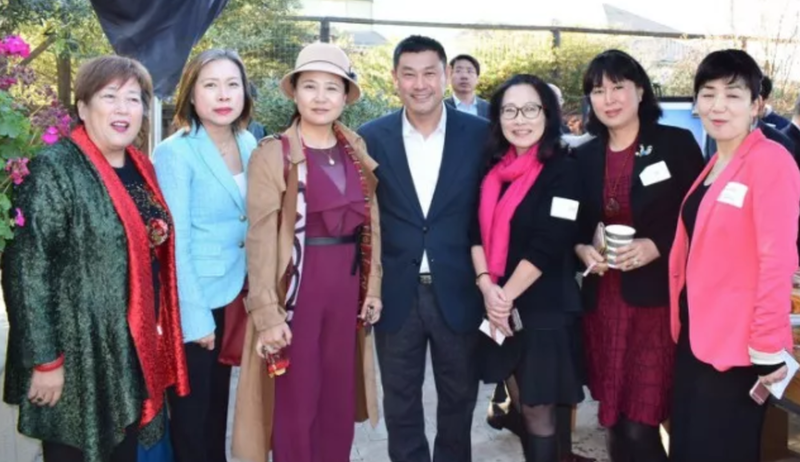 The ceremony was attended by the project contractor, Guangdong No. 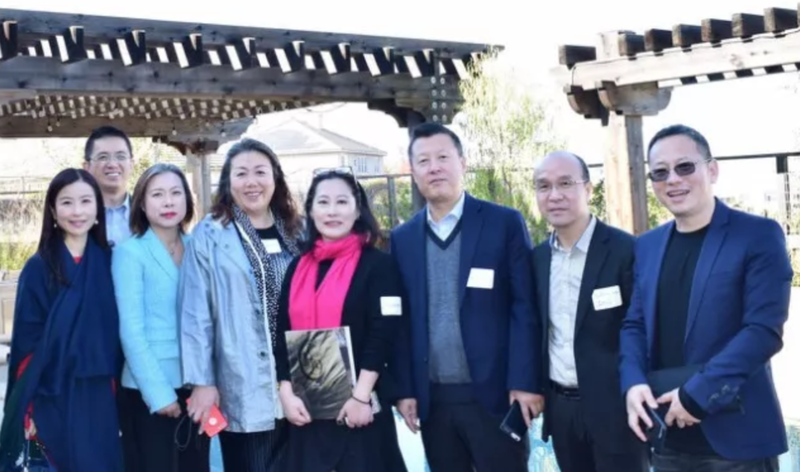 2 Construction Company, Qun Fan, President of GooglPark, Xiyin Chen, Director of the American Silicon Valley Science and Technology Association, and Xiaodan Fang, National Master of Engineering Survey and Design. The foundation for GoogolPark was laid late March in 2018. Since then, the main structure covering an area of over 180,000 square meters has been completed, culminating in December’s ceremony. At the start of the ceremony, Mr. Fan extended a warm welcome and thanked the entire project team. He expressed heartfelt thanks to everyone who helped GoogolPark to achieve this major milestone. In the closing portion of his speech, Mr. Fan affirmed the pioneering and enterprising spirit of this project, dedicating the ceremony to the beginning of building a more technologically advanced future through this science park. management. This is the first step in the journey to build a world center of innovation and entrepreneurship. 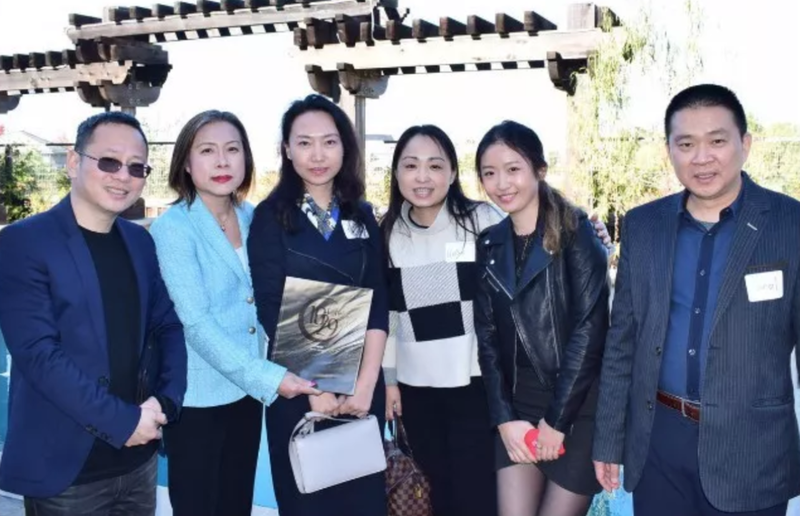 Silicon Valley Technology Council (SVTC) + Constellar Ventures is the family office of GuangdongZhonghuan Investment Group (GZI), a multibillion dollar real estate conglomerate from China.The family office focuses on early stage investments in tech including AI, IoT, Internets, robotics and many more. 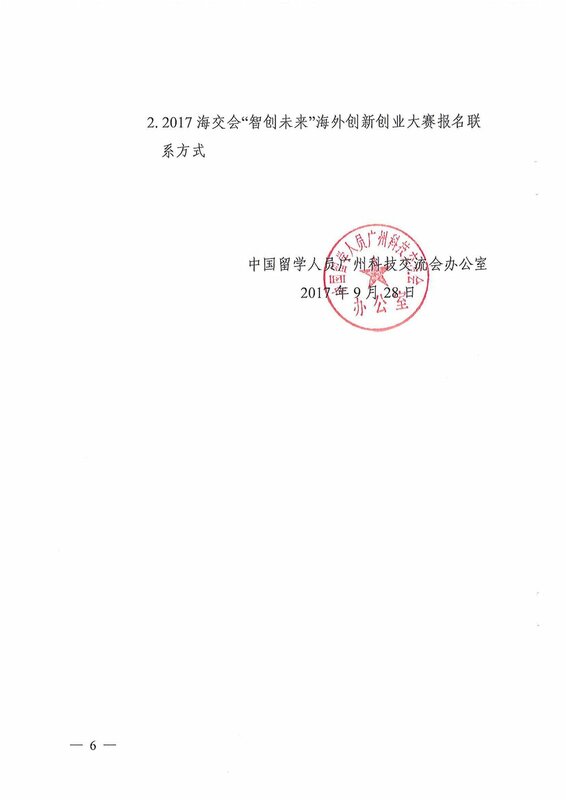 Below is the official document for the Start-Up Contest of the 2017 CCOTE. On May 9th, 2017, our council representative attended RobotX 2017 Robotics Demo Day hosted at ZGC innovative center by RobotXSpace. This is one of the major event of RobotXSpace, which showcases its robotic startup companies to investors.Besides the main stage, there is a demo area for product display and demo for six selected robotic startups. The event starts with networking and dinner, offering a chance for audience and investor to get an early understanding of the six startup teams prior to the presentation; We soon realize by starting an event with dinner and networking actually allows more possibilities for founders and investors to connect, on the other hand, it also stretches the time limit for those attendees who arrives late due to work and typical bay area traffic. After dinner and networking, the actual pitch presentation kicks off, each startup team has 15 minutes of time to be on stage for their pitch and Q&A section. According to RobotXSpace official website, all six selected startup teams are graduated from RobotX and GWCrobotic accelerator which started in January. This program fosters the growth of six robotics start-ups, after 4 months of acceleration, these teams are ready to open to the investors, as their host, Robot X and GWC will host event continuously, allowing them to meet up with over 90 investors, robotics leaders, and press. One very interesting project that we spotted from robotX demon day is called Beetle which is a new autonomous robot that roams your back yard and cleans up pet poop. The robot itself can autonomously search, clean, decomposition, and charge. Beetl is an interesting concept but many will ask: why using such innovative technology to do such simple job? And the vision that I see from this company is the future of robotic venture that high technology robots are coming in human everyday life very soon. Regarding Beetl, we also have to mention HAX(https://hax.co/), HAX is the world’s first and largest hardware accelerator in the world, and Beetl is one of the highlighted projects from HAX. TaiwanRocksSF is a pitch event that presented by Taiwan Startup Stadium (TSS) which is an incubator system that teachesTaiwan startups to go global through intensive training programs, strong leadership, and a wide network of global partners. There is a total of 12 startup projects from Taiwan, all of them shares great attitudes and concepts. 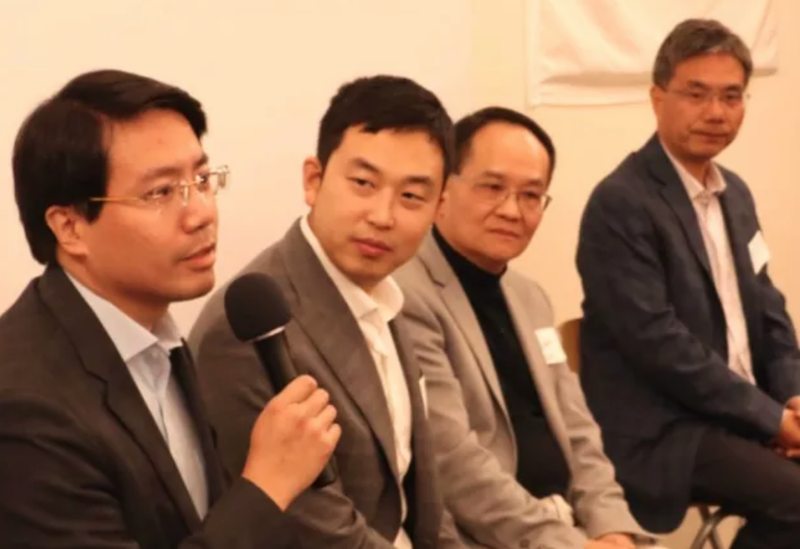 Very similar to KIC (KoreanInnovative Club) we attended during May 4, the energies from these overseas startups definitely adds a unique touch to Silicon Valley. Is an interesting yet innovative idea that many international incubation systems shares, bring foreign start-up projects to the US to experience a more open, more opportunity platform, such as KIC(Korean), TaiwanRocksSF(Taiwan) and 1000 startup contest(China).Bring foreign start-up projects to the US not only gave a border view for these foreign start-ups but also provide a variety of start-up choices for USinvestors. CakeResume modernizes the job search by enabling anyone to craft a slick, media-rich online resume in minutes. Akohub’s AI-driven marketing platform keeps e-commerce vendors connected with visitors via dead simple social ad targeting and a friendlyChatbot. Bitmark is the property system for the digital environment that allows you to turn your personal data and digital assets into a unique property. PicSee is a link shortened that boosts social media engagement through eye-catching customization. Pointimize is a sleek meta search engine that allows you to easily compare miles, points, and cash deals across leading hotel and airline loyalty programs. One project that caught our attention is Toii, which is the is a location-based AR game and travel platform that connects businesses to customers in major cities around the world. The reason that it caught our attention is not the gaming experience that this platform can bring travelers endless opportunities to work with destination stores, restaurants and malls in order to create a new financial technology system for a traveler. DuringMay 13, 2017, we attended ForeignTalents Innovative Start-up Competition (海外人才创新创业项目大赛). 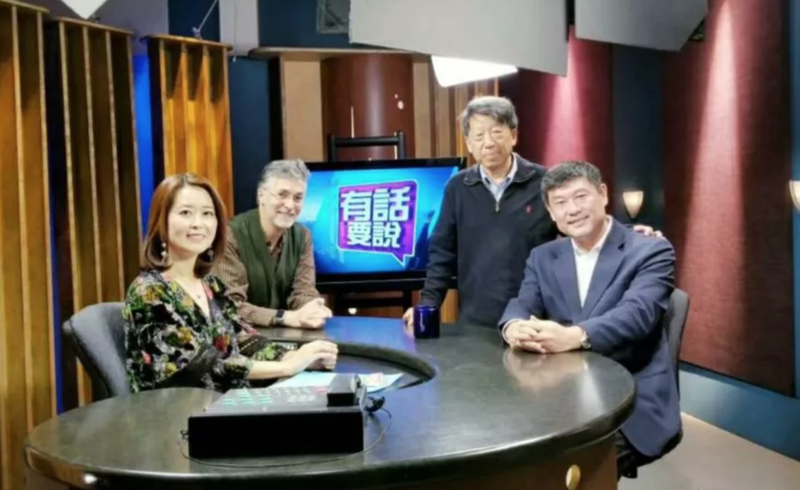 The event was hosted at ZGC (硅谷中关村) with lots of new technologies and famous investors and executives. This competition is focused on three different industries, 1. Health and culture industry (biological medicine, health care, old-age care, modern agriculture and innovative culture) 2. Digital information (IT, new material, Artificial intelligence, and photoelectron) 3. Wearable and new energy (automobile, rail transit, and environmental protection). 8 million dollars of funds set up for supporting start-up team. One project that caught our attention, is a new dating platform using a new method to pair users, BLUR, where users on this platform will have to answer numerous questions that designed by other users. After the designated questions are answered by other users, they will be able to see the blurry photo of other users become clearer and clearer. Because there are too many people on dating platform just browsing photos, didn’t engage in a conversation, the percentage of successful matchup rate is actually low. Therefore, the founder of Blur believes that by answering a series of designated questions from the other user can actually improve the matching rate and achieve the focus mission of a dating platform-get match. On May 17, we attended the 2017 Startup Conference which hosted inFox Theater. There are 50+ speakers, entrepreneurs, investors, and angels attended the event and many valuable lessons and note were given by speakers, and we also saw lots of new ideas and innovative startups at the Startup Fair which was hosted with “farmers market style” on the courthouse square right outside the theater. The highlight of this event is we finally met the founder and CEO of world famous Y CombinatorIncubator, Michael Seibel. Before Michael become the CEO of Y CombinatorIncubator, he was the co-founder and CEO of two famous companies, Justin.tv(later become Twitch) and Socialcam which Justin.tv later is sold to Amazon for1 billion and become Twitch TV, on the other hand, Socialcam sold to Autodesk for 60 million in 2012. During the event, there are 1,500entrepreneurs and investors, the Startup Conference is one of the largest conferences in Silicon Valley for startups, learning how to pitch VCs, find co-founders, launch your product to the press, reach early adopters and influencers and more. Party on Demand is a new party organizer application from Willie G, very innovative idea that brings people who want to through a casual party with people who have experience throwing parties. CEO Willie G is very passionate about his business and full of energy when he was on stage presenting his idea. Among the presenters that day, Party on Demand definitely gave the audience an interesting presentation. However, since Party on Demand’s business model is based on freelancers to provide serves, in our opinion is hard to scale up its growth, but they caught our attention with such an energetic team. OnMay 18, we attended Demo Day Spring 2017at Skydeck Berkeley. By attending over 30 events in 4 months, we can say that Skydeck demo day at Berkeley is definitely one of the top pitch events after all. From event organization to pitch presentation quality; from investor engagement to location, Berkeley Skydeck incubated many mature startup projects. One of the projects that our council invested in and follow up with isOwlized and they are from Skydeck. There are three interesting projects from SkyDeck that we want to share. MuMEC is building new wireless transceiver technology that requires drastically lower operating power for use with Bluetooth LE (BLE) and LoRa wireless protocols. By integrating Radio Frequency MEMS technology with COMS design, MuMEC’s radios offer a 10x reduction in power consumption for BLE protocols (100x for LoRa), allowing consumer devices and IoT applications to extend battery life, reduce battery size, and operate entirely on scavenged power. HashCutleverages artificial intelligence to automatically generate video highlights, in an age of declining attention spans, fans are demanding short-form content.HashCut partners with video content creators across sports, media, and YouTube, to automatically generate personalized highlight reels in copyright-friendly manner-increasing video views, watch time & social engagement. EmotiveDigital specializes in the field of interactive transparent LCD technology with a primary focus in establishing an advertising network at a point of sale.Emotive Digital combines creative digital content with proprietary new media platforms to influence consumers’ purchasing decisions and promote brand stories at the forefront of retail and department stores. Thank you for reading, if you have any question or any interest in these companies, feel free to talk to us.